Explore Dubuque. create. Have Fun. 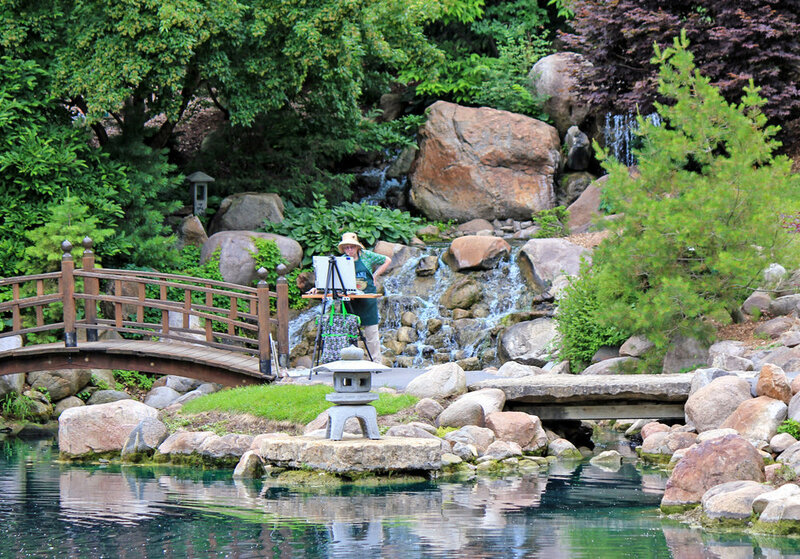 Bluff Strokes Plein Air Paint Out 2019 will run from October 6th to October 12th. 60 artists from will paint scenes in Dubuque County for 6 days in competition for $10,000 in award money. 300 paintings will be available for sale in Historic Steeple Square at a Patron Sale Friday evening, October 11, and a public sale, Saturday, October 12. Historic architecture, interesting landmarks, Driftless Area topography, beautiful parks and arboretum, and the Mighty Mississippi. 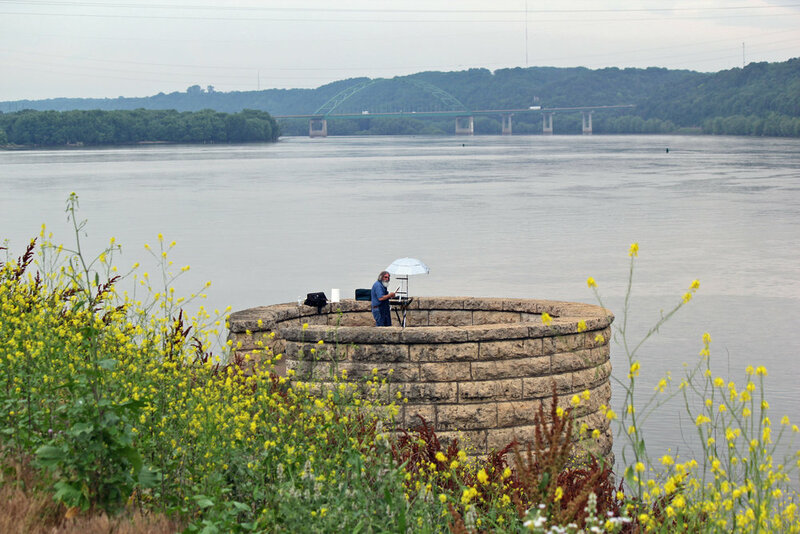 Dubuque also offers a rich performing and visual arts scene, and, important to creatives, a wealth of interesting locally owned venues such as restaurants, coffee shops and microbreweries. As a tool for artists, we have developed our Paint Dubuque website, which provides suggested painting locations with site information and embedded maps.